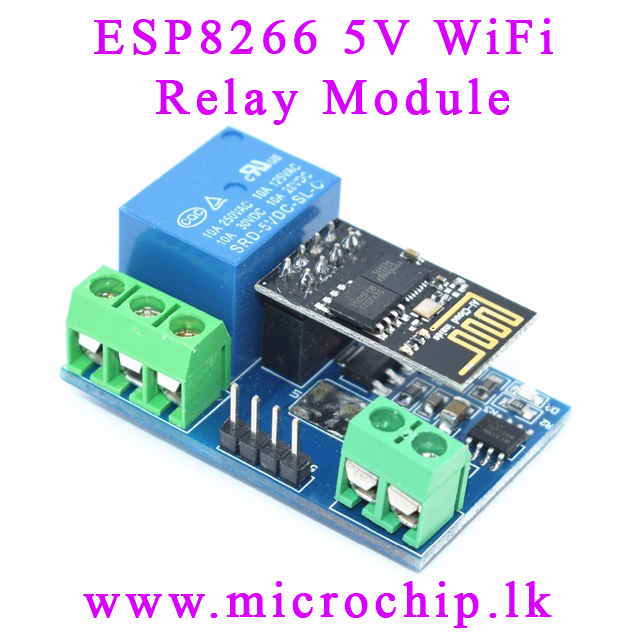 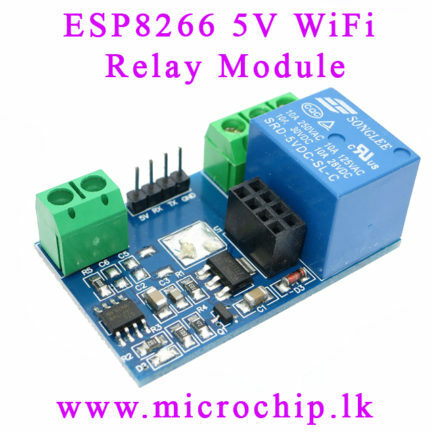 ESP8266 module has a timeout mechanism, when the phone for some time (the default 180S) did not give instructions to the module, the module will kick off the phone, the computer can send AT + CIPSTO = to modify this time (Time range 0-7200), such as: AT + CIPSTO = 3600. When the module on the WIFI module is unplugged, USB to TTL module RX, TX, GND pins were connected to the module RX, TX, GND pin, IN +, IN- 5V power supply, then the module can be used as a USB Relays to use, scalability. Mobile phone and WiFI module equipped with the same router, through the mobile phone APP to control the relay; this mode, the transmission distance depends on the signal router.